Howard Fishman, composer, guitarist and bandleader, has come to be recognized as one of today's most agile interpreters of the American songbook. Whether he is performing his own compositions or drawing on a seemingly endless repertoire of American popular music, it is all filtered through a sensibility and aesthetic entirely his own. 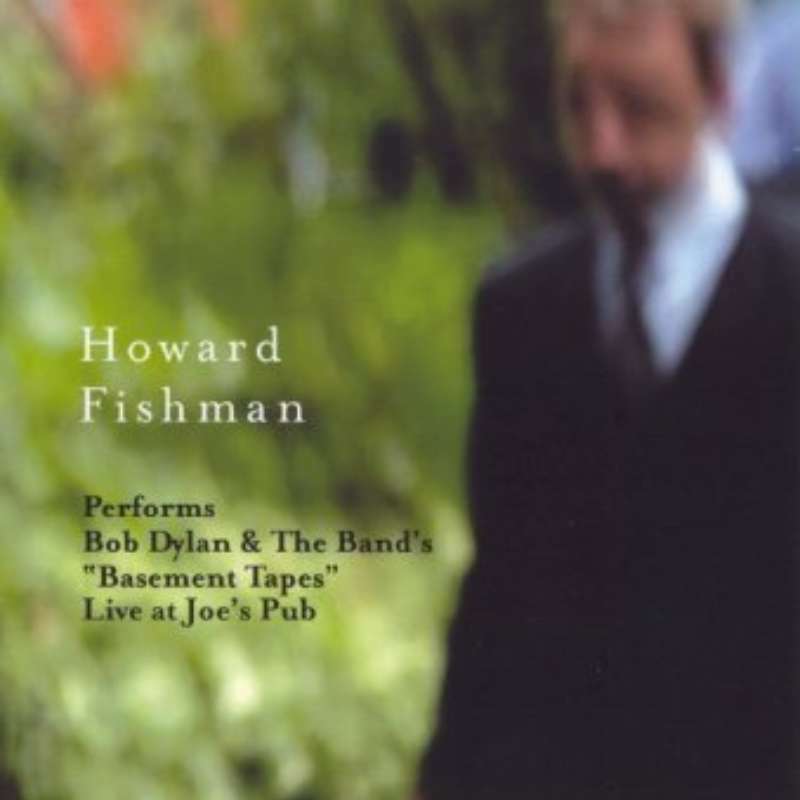 Fishman's performances combine the exuberance and spontaneity of jazz with a storyteller's sense of drama, emotional depth and play. The All-Music Guide has called him "an important force in creative music," and The New York Times has written that his work "transcends time and idiom."